is the sealing mat, which purpose is to cover a large surface area to seal your shower area. The mat can be croped and adapted to the required shape. Excellently suited to the floor and the walls as well. 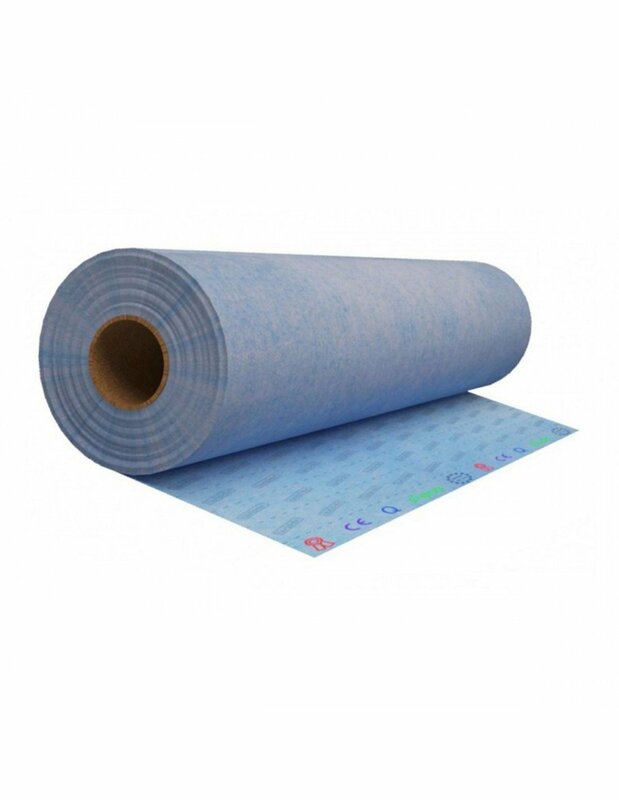 It is made with a polyethylene film coated with a special non-woven fabric on both sides so well associated with the adhesive, which ensures resistance even under high water pressure. WIPER ISOL-ONE M sealing mat is resistant to the cracking of the substrate, ensuring the sealing of the entire surface, reduces installation time, allowing the tiles to be laid Immediately after gluing the mat. 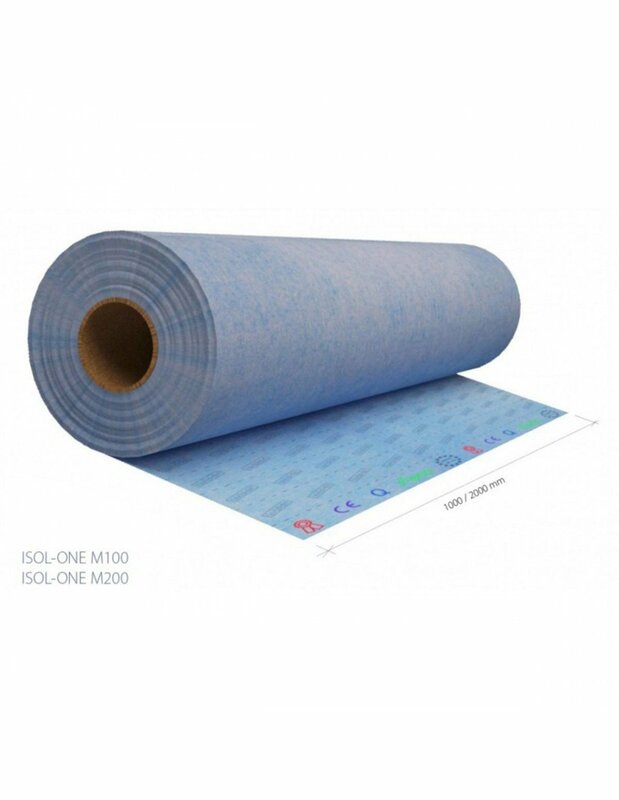 WIPER ISOL-ONE M sealing mat effectively protects the corners, edges, cracks in the substrate and the penetrations by pipes against moisture, forming flexible and durable connections. Thanks to its thickness, sealing layer size will not increase. 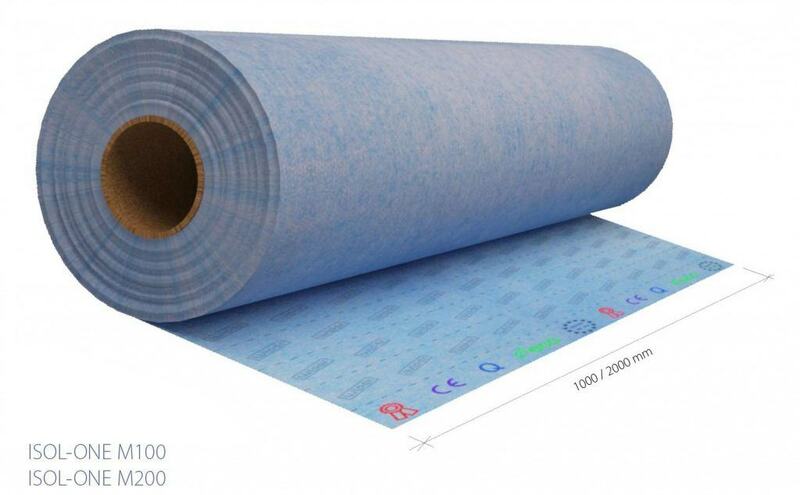 This product is 2m wide and 30m long. It covers up to 60 square meters. It is supplied in a tube, so that the mat is not folded and retains its properties. Product is also available in 5 and 10 metres lenghts. Chat started. Session ID: 1556195815. You are now connected to: David M.